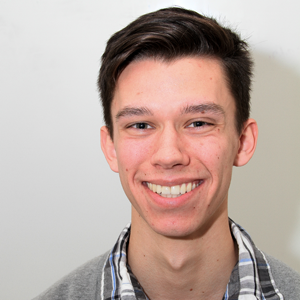 Robert Aguilar is the copy editor for The Current, as well as a photographer. Robert is double-majoring in Journalism and Musical Theater, with a minor in Spanish, and is hoping to transfer to New York University in the fall. This is his first semester on The Current. Be the first to comment on "Robert Aguilar"